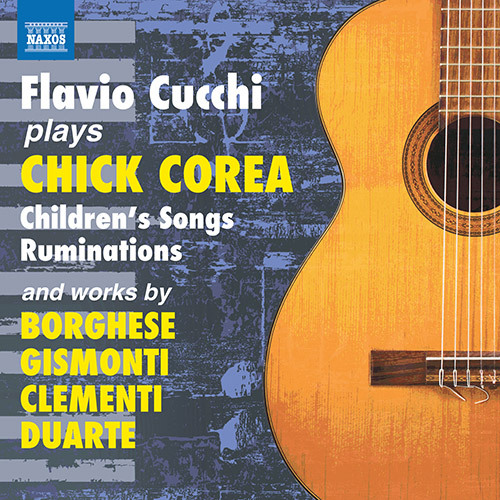 "One of the most reknown and admired Italian guitarists" (Il Fronimo), Flavio Cucchi has given hundreds of recitals in Europe, America, Asia and Australia in addition to participating in radio and TV shows for some of the biggest world-wide broadcasting corporations (the BBC, RAI, ZDF, Bayerischer Rundfunk, Televisa Mexico, Television Corporation of Singapore, Radio Praga, and others). As a soloist, he has played in 30 European cities and he is regularly invited by the major festivals all over the world. Winner of international competitions, he started his international career as a contemporary music specialist: he has played the world premiere of Sestina d'Autunno by Petrassi and many modern masterpieces as Boulez "Marteau sains maitre" (at the Scala di Milano), Henze's "Cimarron" etc.. He has also participated in several operas by Bussotti, Berio etc. 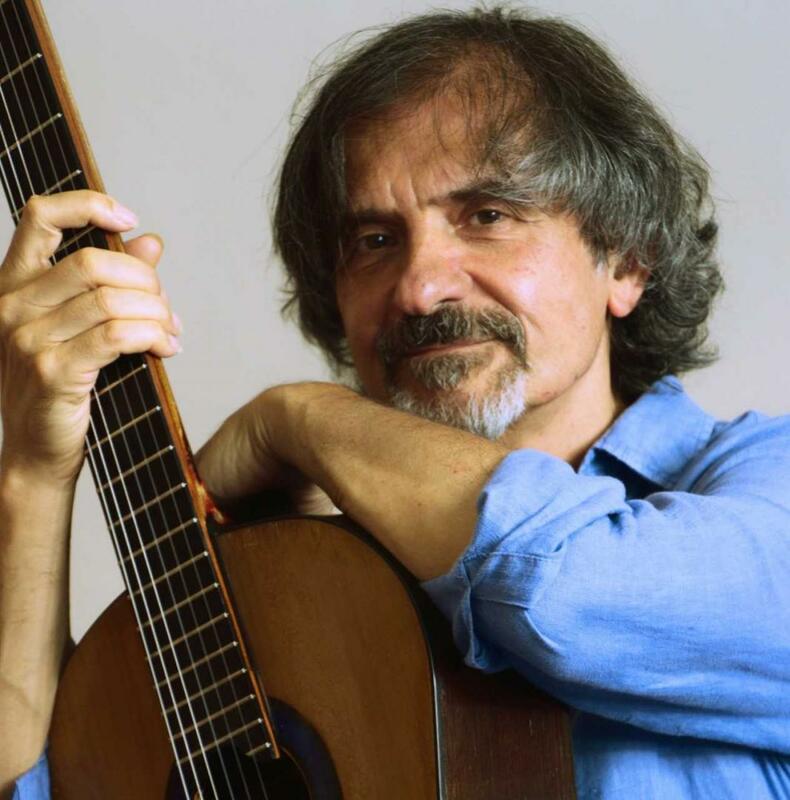 He is one of the first Italian guitarists to popularize the compositions of Leo Brouwer, who wrote: "Flavio Cucchi's perfect tone and virtuoso approach is serving marvellously to a panorama of my music". 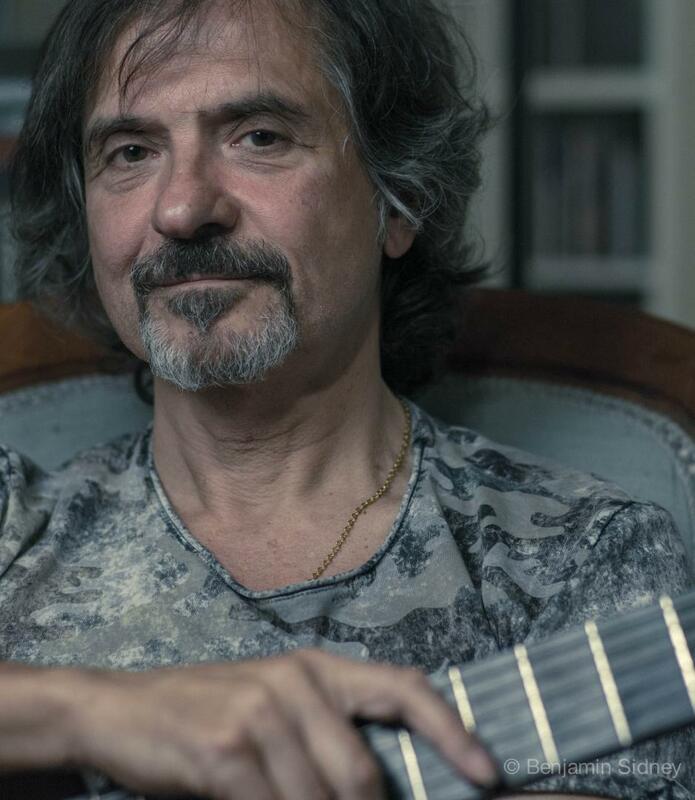 Many composers have been inspired to write for Flavio including the famous pianist Chick Corea who wrote: "Ever since I first heard Flavio play the guitar I've been a big fan. His playing is simply filled with Beauty. I want to play the guitar like this." He is a professor at the Istituto Superiore di Studi Musicali "Pietro Mascagni" of Livorno since 1985 and held also Masterclasses in USA, Japan, Mexico, Singapore, Russia, Sweden etc. for the most important music societies. The Poet Yusef Komunyakaa (Pulitzer prize 1994), dedicated to him "Ode to the guitar" presented at Genova International Festival of Poetry. He has recorded over 15 CDs and he is Artistic Director of Guitar Media Collection.